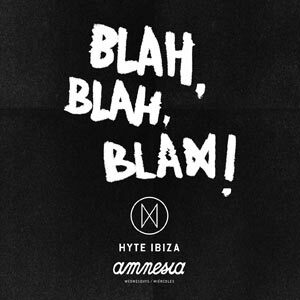 Responsible for bringing some of the biggest names in techno to Amnesia’s dance floor, HYTE is the work of Amnesia and Artist Alife. And this is one party that will allow you to enjoy some of the best techno line-ups on the island. From Loco Dice, Chris Liebing and Pan-Pot, through to Caleb Calloway and Enzo Siragusa, this party is not to be missed.